Posted on February 25, 2016 at 12:15 am. 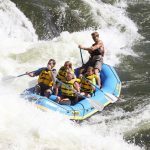 2016 rafting is here! 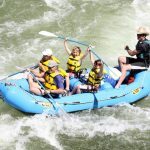 Bookings for this upcoming Missoula 2016 White Water Rafting season started this month! Here is what we are excited about for the upcoming season! 3. 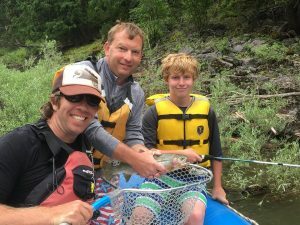 The fishing season is shaping up for a good season due to the average snowpack. 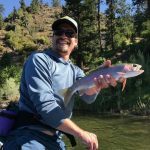 Last year we had low/warm water and lots of smoke in the Missoula area, it can only get better. 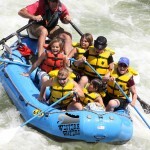 Ask us about our Missoula white water rafting fishing trip. The COMBO TRIP!! Sara Forsythe, owner of Wester Waters is shown in the above video rowing down the Clark Fork River on the Alberton Gorge. 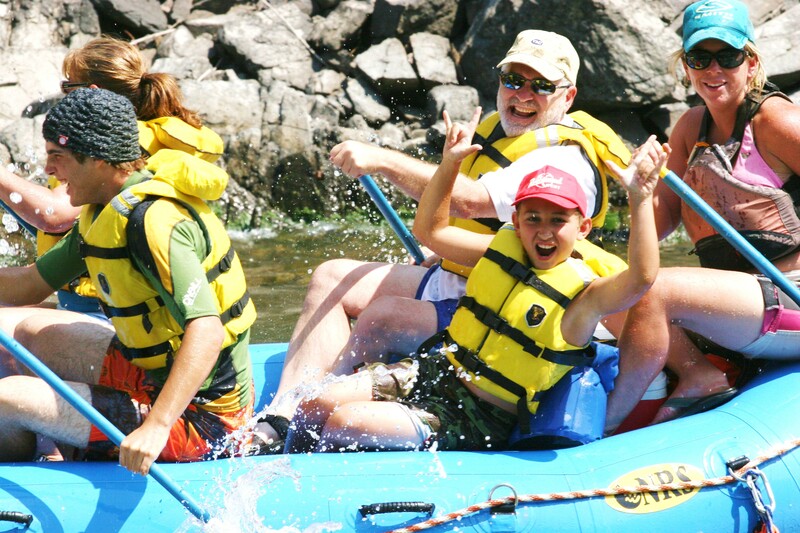 Our white water rafting headquarters is located 30 mins. outside of Missoula, Montana. 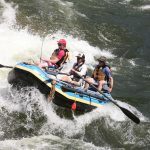 Our shop is located right at the launch for the rafting trip! 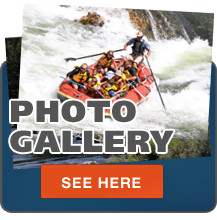 This saves you time by driving directly to our shop, meeting your rafting guide, sizing up your PFD (life jacket) and river safety talk. 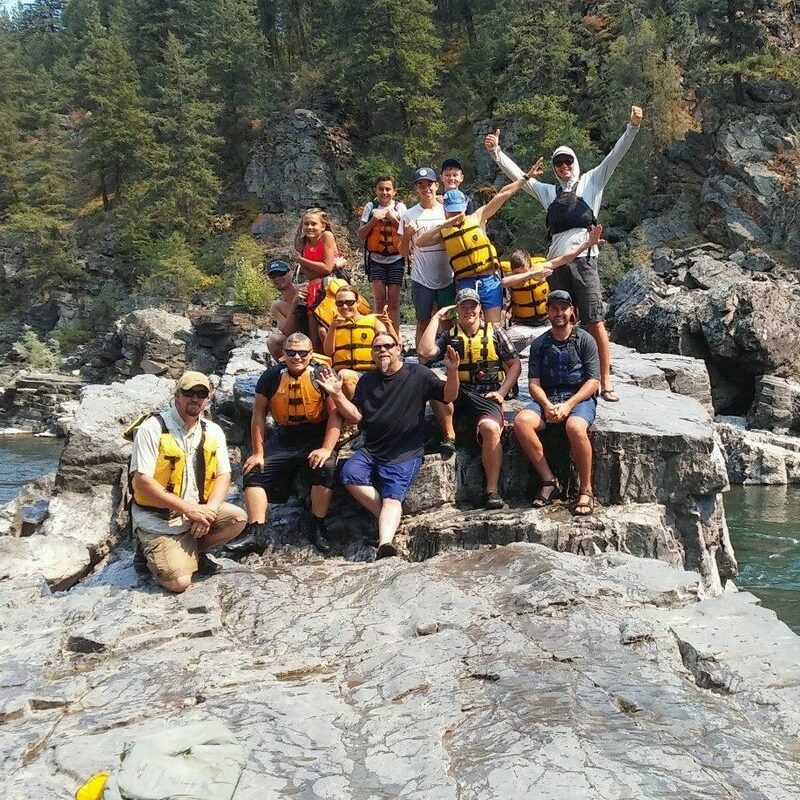 The Missoula White Water Rafting trip is 10.5 miles long, 15 rapids, 5 that splash your from head to toes and gorgeous scenery. 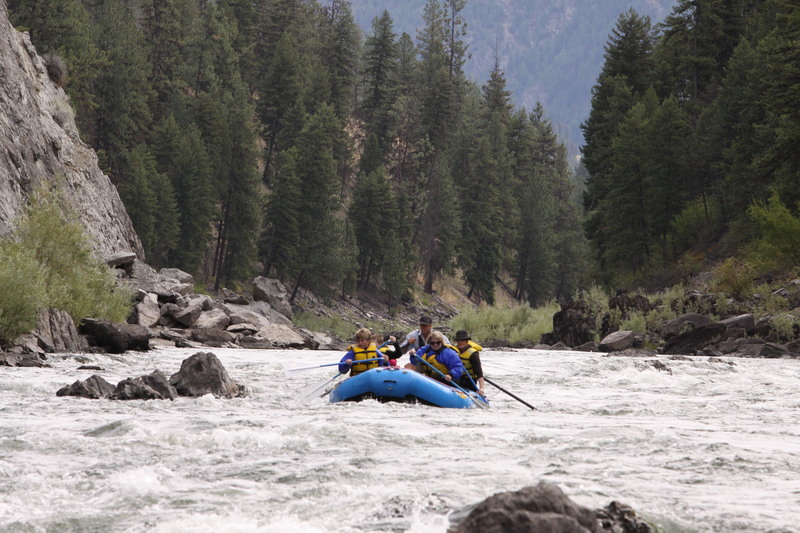 This Trip has Missoula White Water Rafting written all over it! 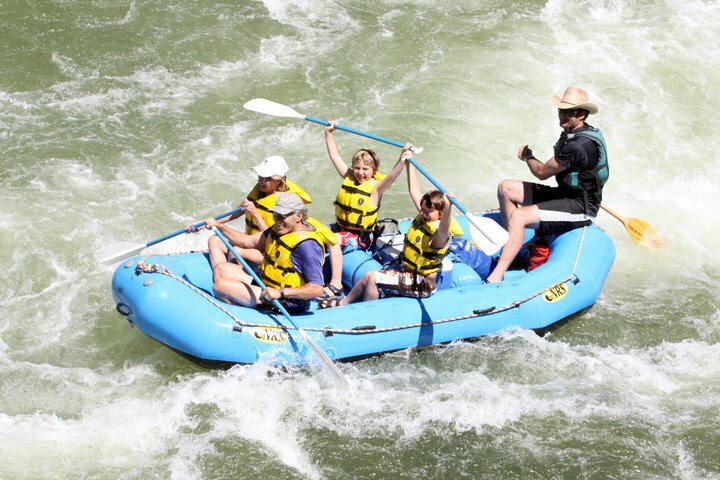 Let go rafting!! 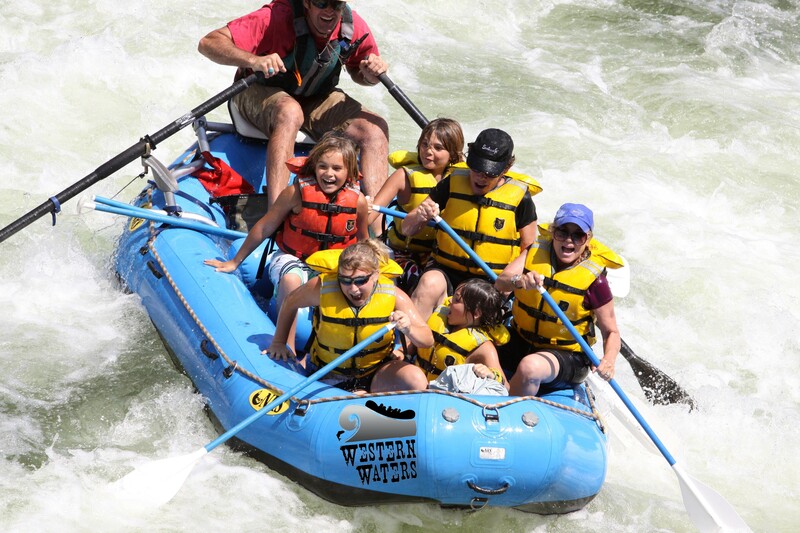 Missoula White Water Rafting at it’s best with Western Waters! Posted on June 9, 2015 at 8:55 pm. Posted on June 5, 2015 at 3:02 am. 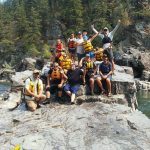 We are the best in Rafting Missoula. Posted on May 15, 2015 at 4:16 am. You pull up, sunglasses on, curls in tow. Wearing pink. You can feel the energy of the people at the boat ramp and their body language sag as you pull up. Well, you will prove them wrong. 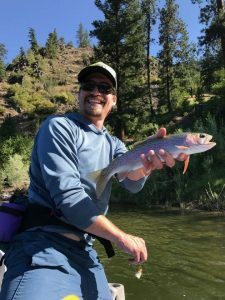 Many first time boaters (or borrowers) struggle backing the boat into the water, and it can be tricky if you have never done it before. My husband and I love to watch people crashing out of their boat with drunken sea legs or launching their boats at busy times. Hilarious at times, unplanned swims, submerged vehicles, and drunken fights ensue. It’s sometimes the best human outdoor entertainment you’ll see during your day out. We’ve seen submerged trucks, gotten stuck ourselves in sand, and even blown tires. Here’s the deal; the majority of people that actually put thought into what they were doing-had smooth launch and haul-out. They got all their gear ready to go, arrived, launched, and parked. 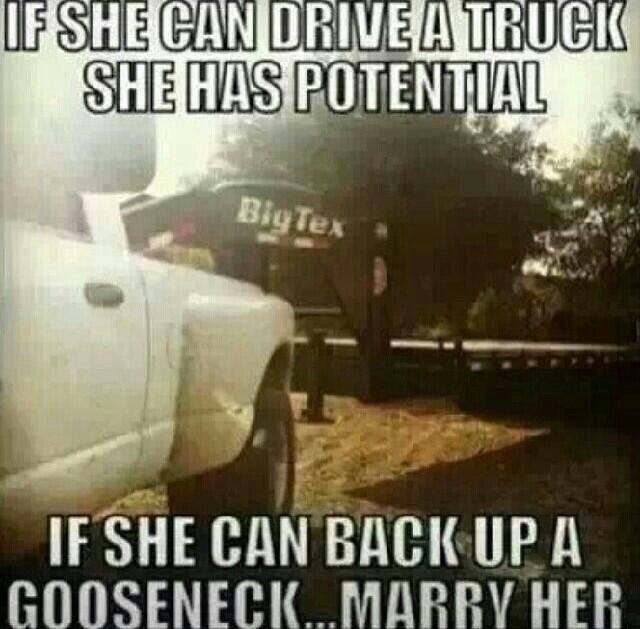 So, prove them wrong and backing up and parking a trailer has never been easier since someone told me the hint to hold the steering wheel at the bottom. Line yourself up straight with where you are headed, and while looking back at the trailer, you simply move the steering wheel the direction you want to go in small movements. That’s it. Ideally, you can do it in all one motion, but usually people reorient themselves at least once or twice when backing up. So, don’t start sweating next time you have to re-align yourself to back up. Besides, it’s pretty cool you’re trying, and if you have trouble, a million men will be there to tell you how to do it best. Have someone watch and tell you when to stop so you don’t submerge your hubcaps. Before you park, check out the spot for glass, debris, and other obstructions. Same deal when backing into the spot. Hold the wheel at the bottom! Choose a spot that is out of the limelight for easy loading and unloading of gear without having to wait for traffic blocking you. Next time you are at the launch site and it’s deserted, volunteer for practice. People will be appreciative, and you’ll get the practice! Happy Boating. 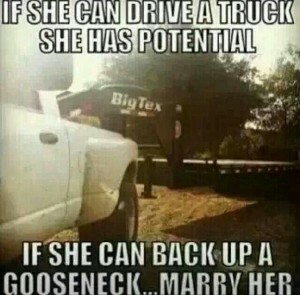 Back Up a Boat Trailer!!! Posted on May 13, 2015 at 4:29 am. 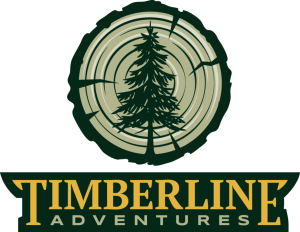 Timberline Adventures is set to open their course this upcoming June 2015. 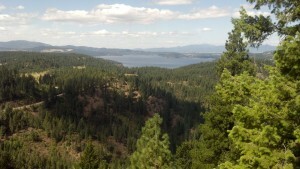 The company is constructing a zip line/canopy tour on 117 acres over looking Coeur d’Alene Lake. 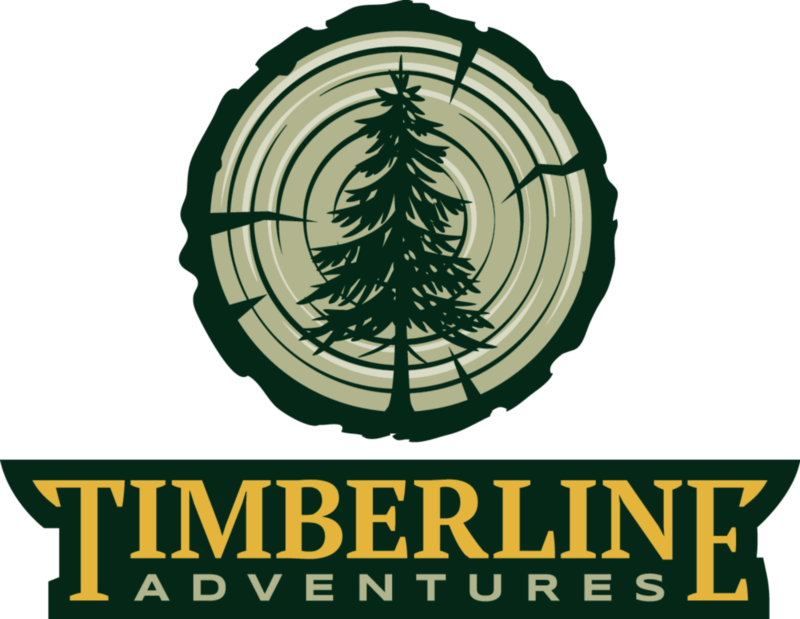 Check out the following site for more information: www.ziptimberline.com. The official date the zipline opens is June 1, 2015. This course will be a Jason Lindsey signature course. 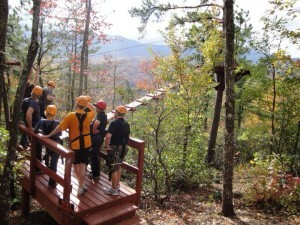 Jason has designed zip lines in Hawaii, Tennessee, Ohio, Montana and Pennsylvania. 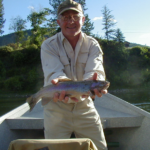 We feel fortunate in CDA to have him design the course. 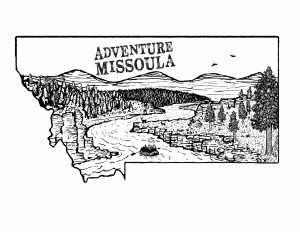 The project is being managed by our very own Jared Forsythe, owner of CDA Adventures. 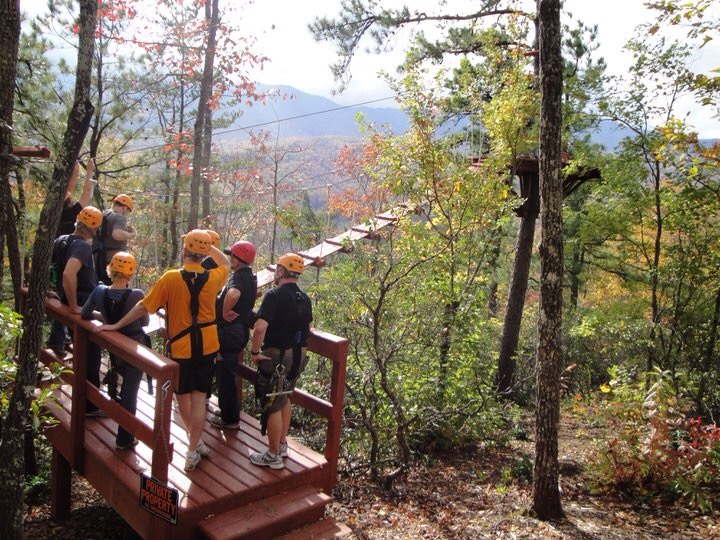 The zip line tour is designed for participants to hold onto handle bars, eliminating the use of hand breaking by guides using a special braking system to bring each participant in for a nice smooth landing. The tour will last for 2 1/2 hours, 7 zips, sky bridges, UTV ride and and a stunning view! OH YEA! Did we mention our tour is from tree to tree (canopy style). A tree deck 80′ high in 250 year old Ponderosa Pine is a feature of the tour. The tree platforms ranges from 5′ to 80′ in the trees! Zipline Coeur d’Alene this summer. 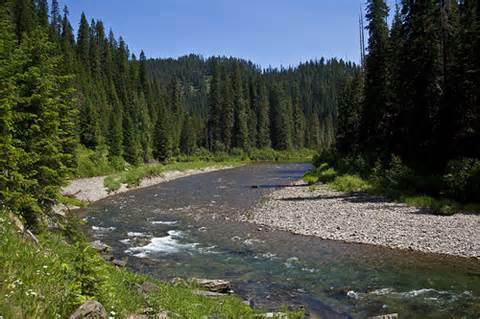 If you are traveling from Spokane, Washington you will need to travel east on I-90, traveling thru Spokane Valley-Only a 30 minute drive from Spokane! The headquarters/check in is located at the Coeur d’Alene Resort in the Plaza shops. 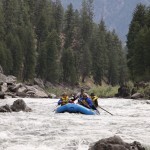 This is where you sign your waiver, gear up and meet your guide. 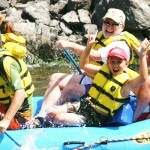 We then shuttle you and your zip line guides to our 117 acres located in Beauty Bay. Start the 2.5 hour tour via UTV ride (mile long, 800′ elevation gain). The views alone will leave you smiling.